Rumors are swirling about Oscar winner Lady Gaga’s love life. 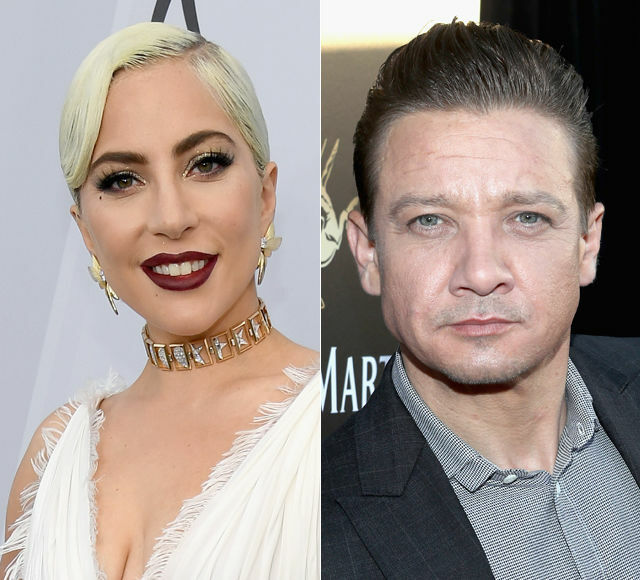 According to Us Weekly, Gaga, 32, has been “hanging out” with Jeremy Renner, 48. While an insider “doesn’t believe it’s romantic at this point,” they noted that she’s “been spending a lot of time” with Renner and his daughter Ava. The rumors come just a month after she called it quits with fiancé Christian Carino. Gaga recently set the record straight on her friendship with “A Star Is Born” co-star Bradley Cooper after their intimate performance at the Oscars. She told Jimmy Kimmel, “Yes, people saw love and guess what? That is what we wanted you to see. This is a love song, ‘Shallow,' it is a love story, 'A Star Is Born.'"